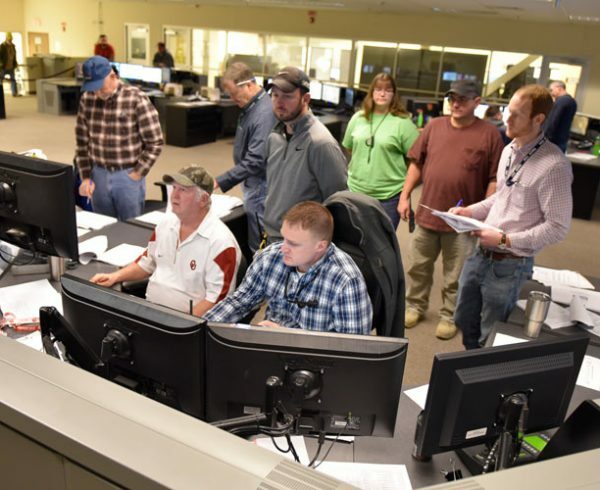 A multidisciplinary team participates in the Systemization Demonstration Procedure for the Energetics Neutralization System in the Blue Grass Chemical Agent-Destruction Pilot Plant's Control Room. 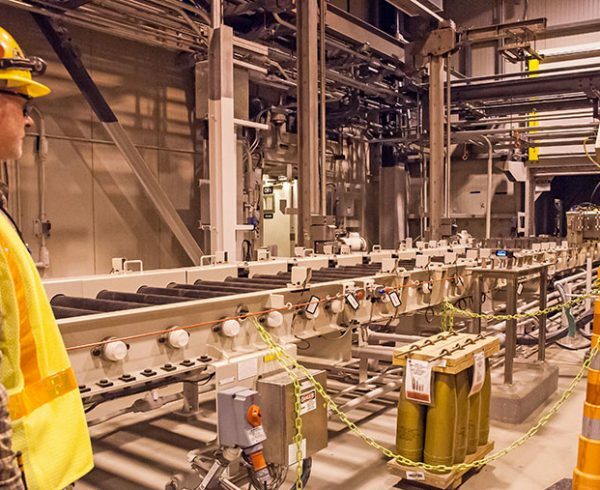 This system will neutralize energetics and residual agent from munitions parts. 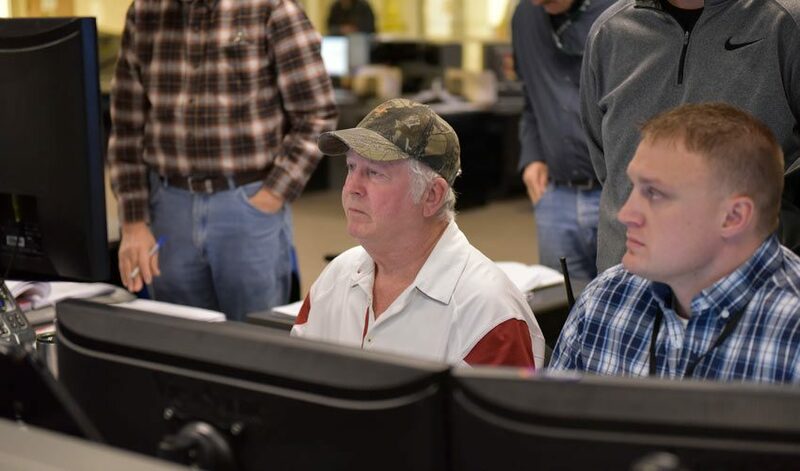 Control Room operators keep an eye on readings during a test of the Blue Grass Chemical Agent-Destruction Pilot Plant's Energetics Neutralization System. 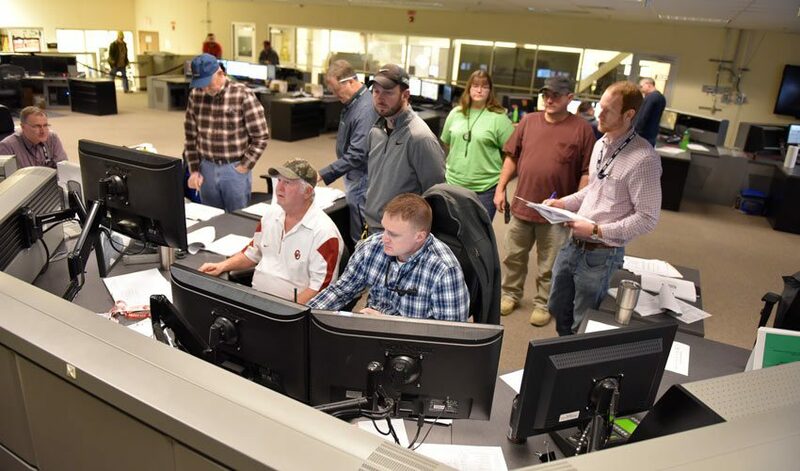 The Blue Grass start-up team successfully completed a major test of the Energetics Neutralization System Jan. 12. 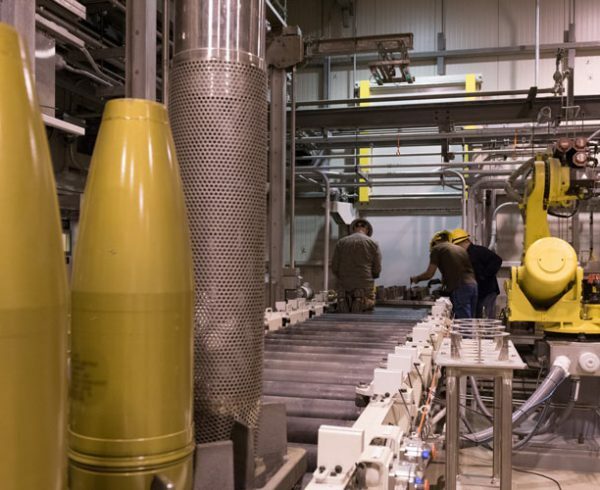 The system is important to the Blue Grass project because it will neutralize explosive components and any residual chemical agent from munitions parts, Conner said. It will perform this operation with hot water and sodium hydroxide, a caustic substance much like drain cleaner. 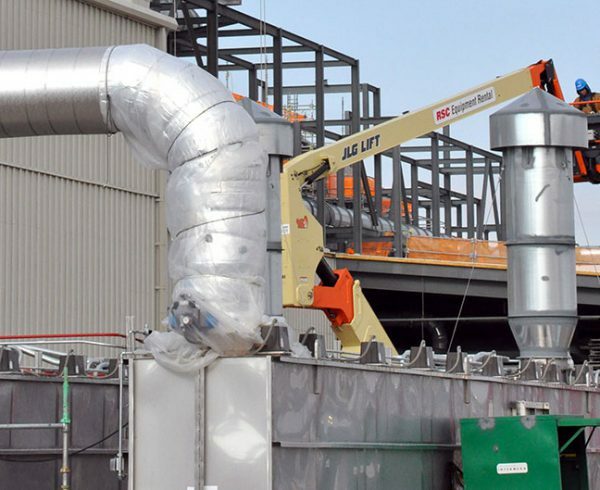 For the demonstration, the system was tested with water in place of the caustic. 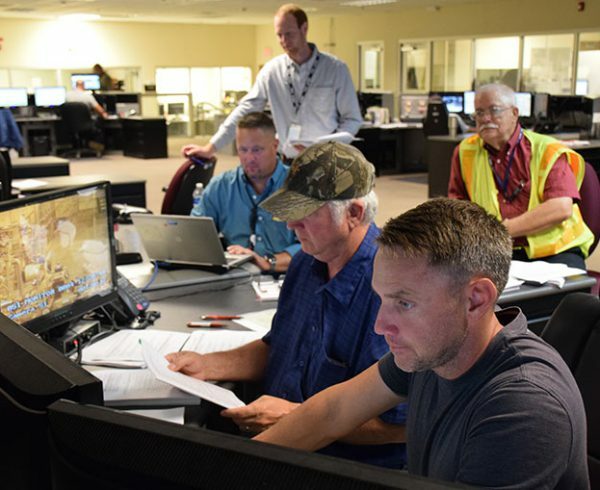 The next step for the Energetics Neutralization System will be to prepare it for turnover to operations.